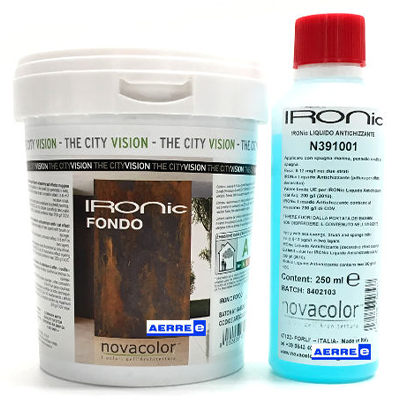 Color is more than a mere decorative element: color and materials express values, pillars of our company and transmitted to architects, designers, decorators and end consumers, those who chose to be part of Novacolor family. The colours of the Italian Style. Colour is more than a mere decorative element. 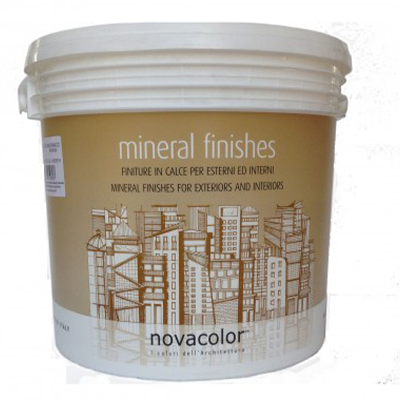 Colour and materials express values, pillars of our company and transmitted to architects, designers, decorators, end consumers and all those who chose to be part of Novacolor family.